Wiz Khalifa was also on the red carpet. 3. 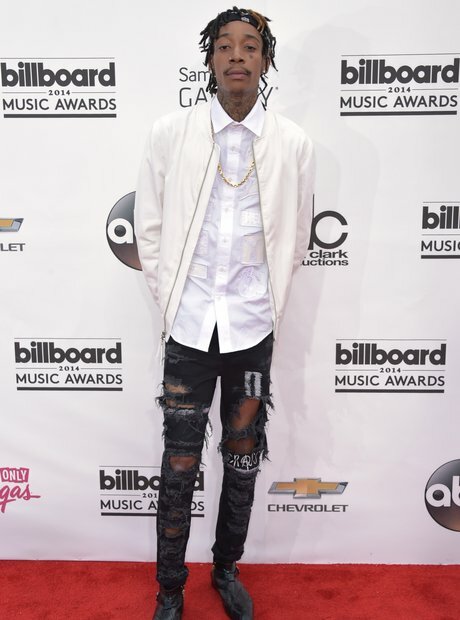 Wiz Khalifa was also on the red carpet.